Mac's Body Shop, Inc. is a family owned and operated business that has served the Dupage County area for more than 39 years. Over the years, we have built a reputation as a trusted service provider in the community and a respected leader in the industry. 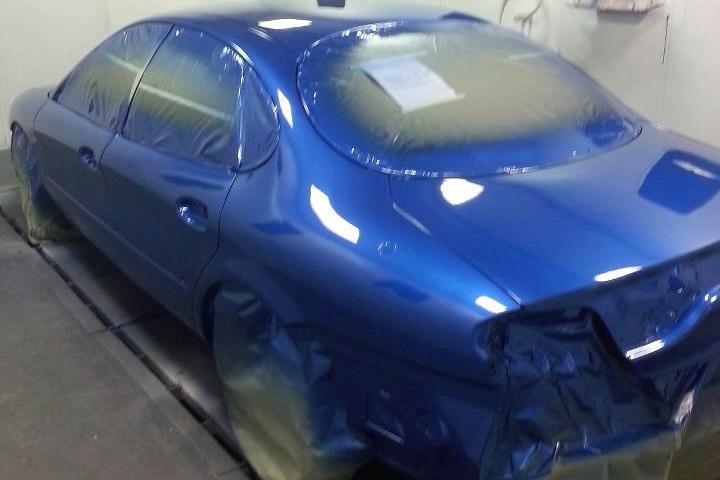 We provide auto body collision repair and automotive painting services for all makes and models including imports. We place a strong emphasis on providing top quality service no matter how extensive or minimal the repair. Our exceptional results are proof for why our loyal customers return time and time again.